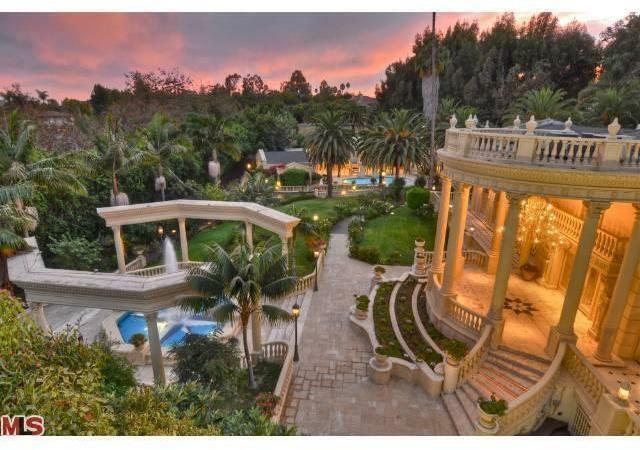 Outstanding Value in Lower Bel Air! 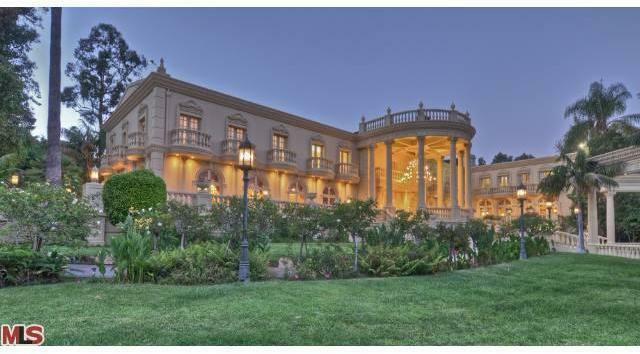 The magnificent Chateau D'OR is an incomparably majestic estate. 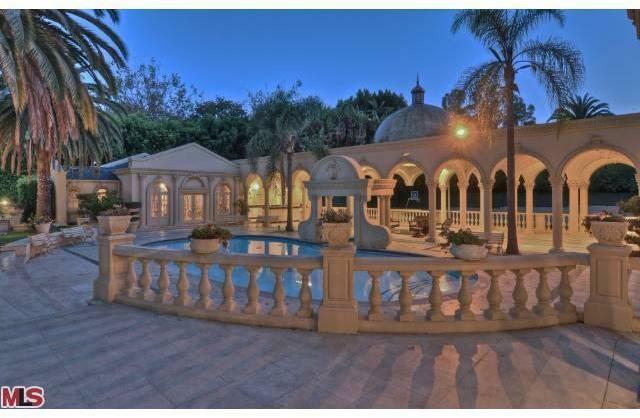 Two gated entries, one w/an extraordinary long private driveway lined w/palm trees through the landscaped garden off Revuelta Way in Prime Bel Air. 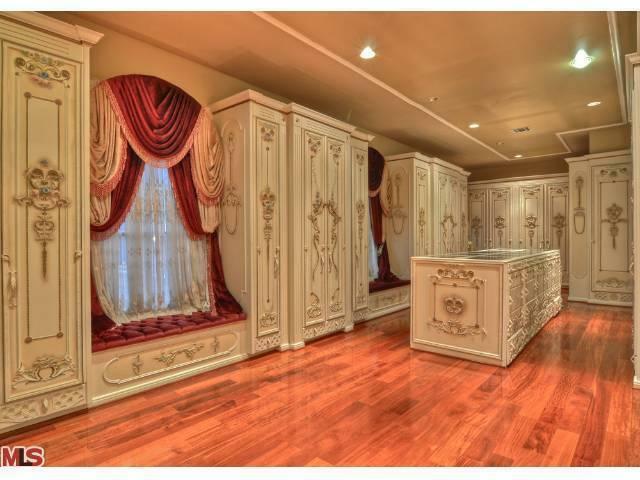 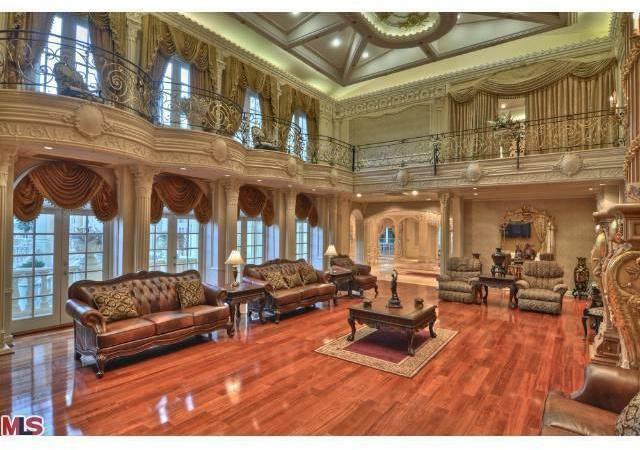 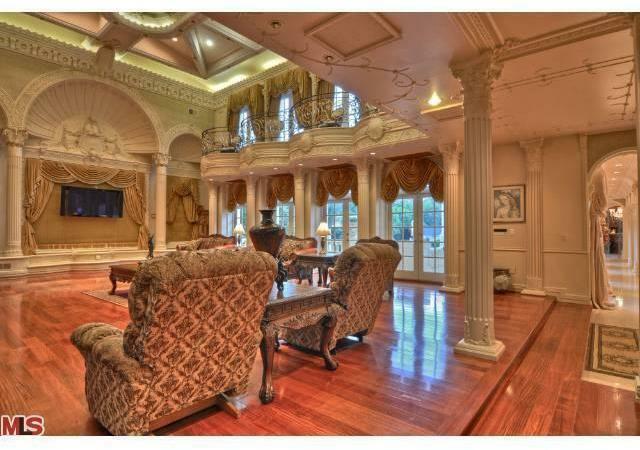 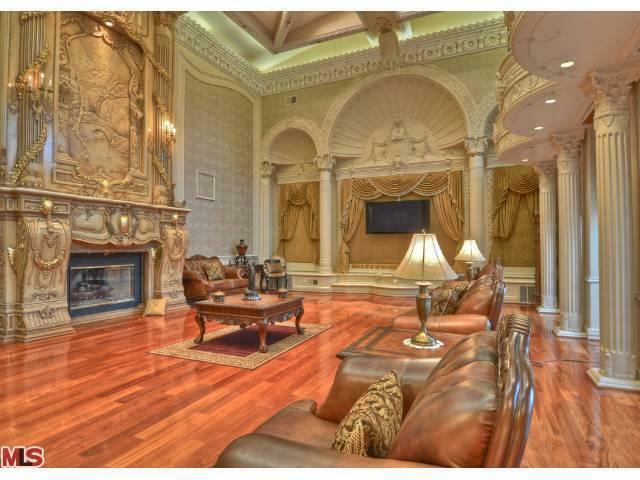 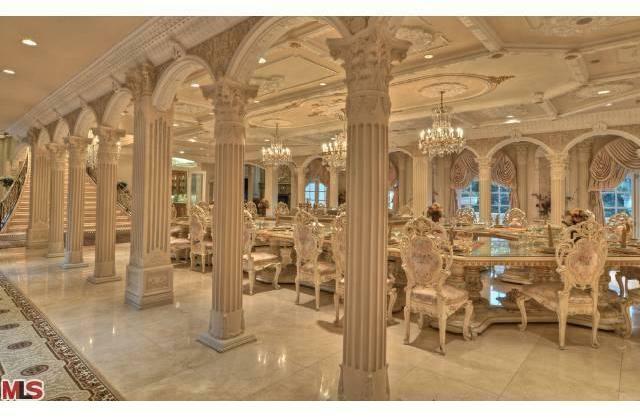 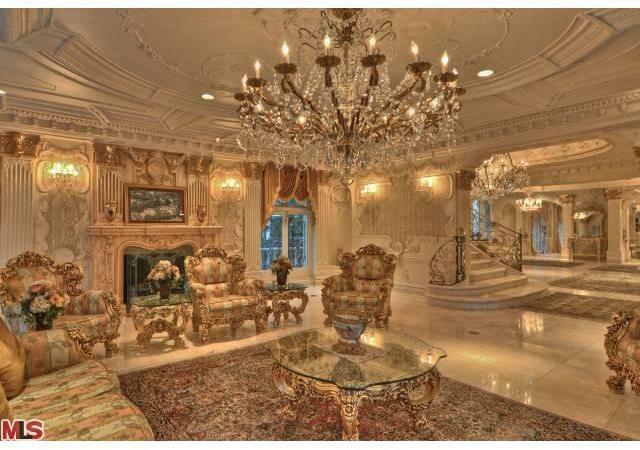 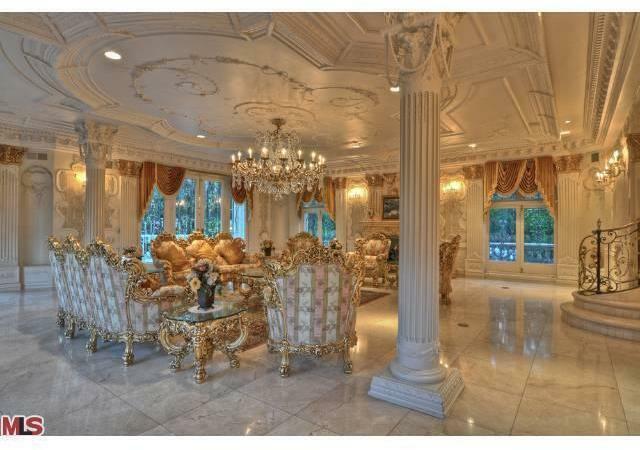 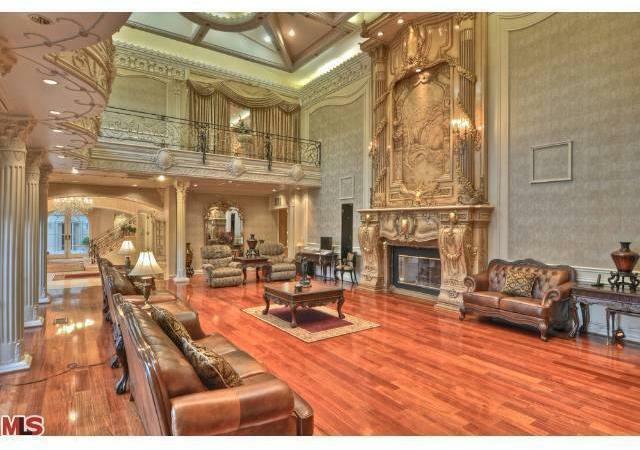 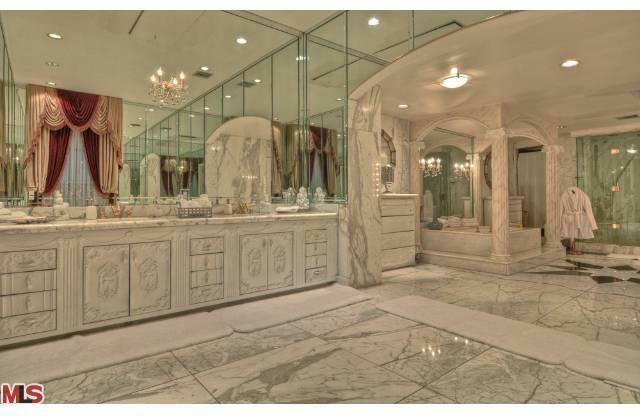 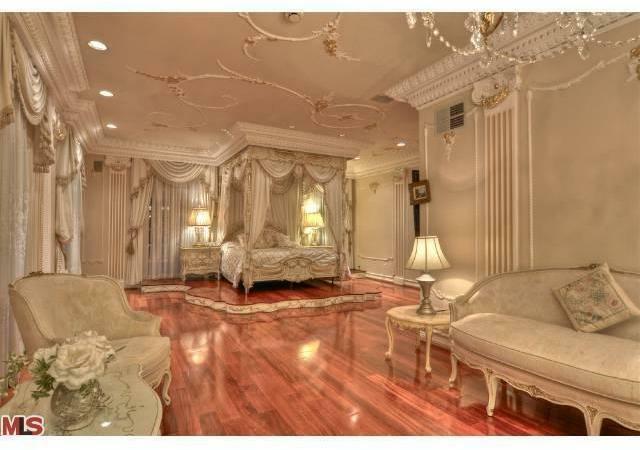 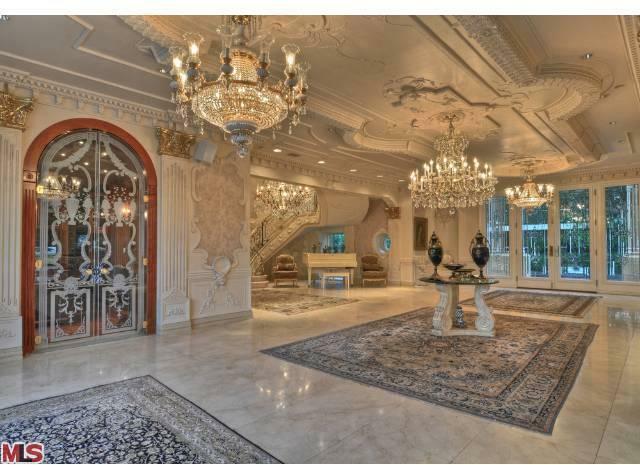 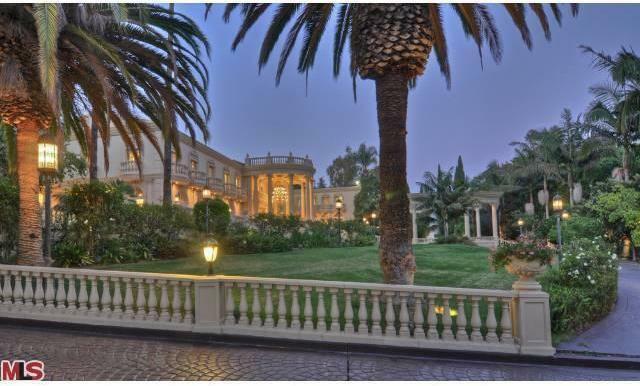 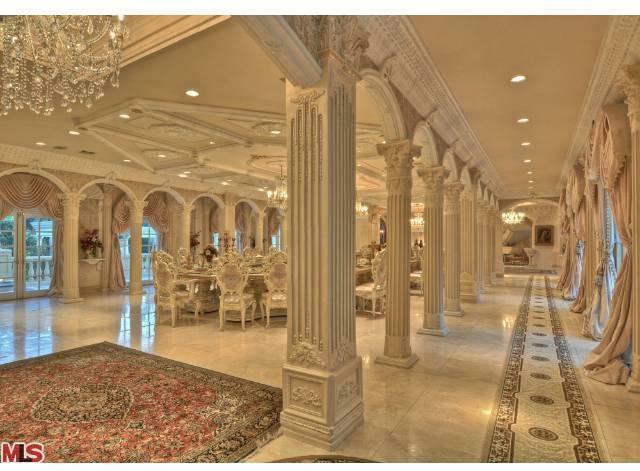 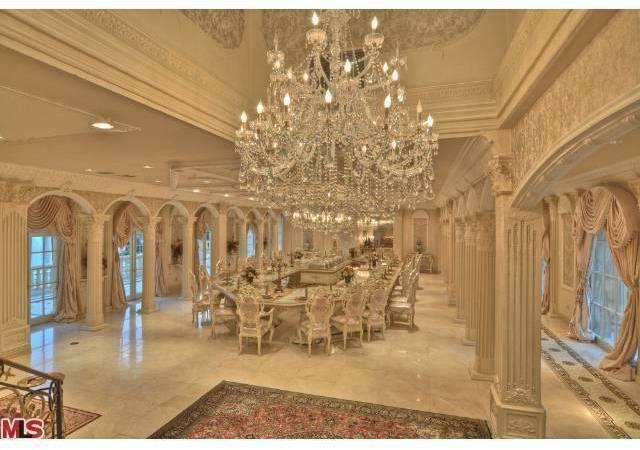 Palatial residence w/huge dining room for the ultimate entertaining. 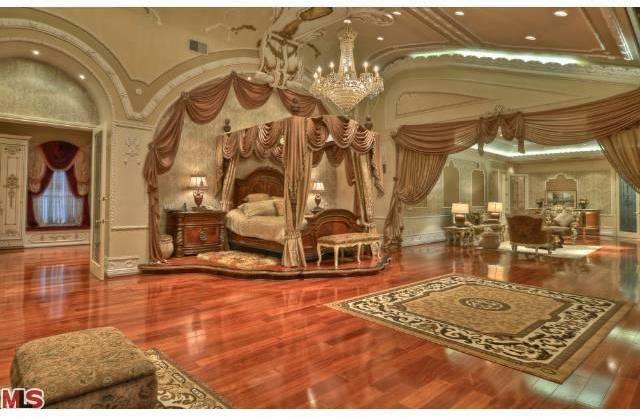 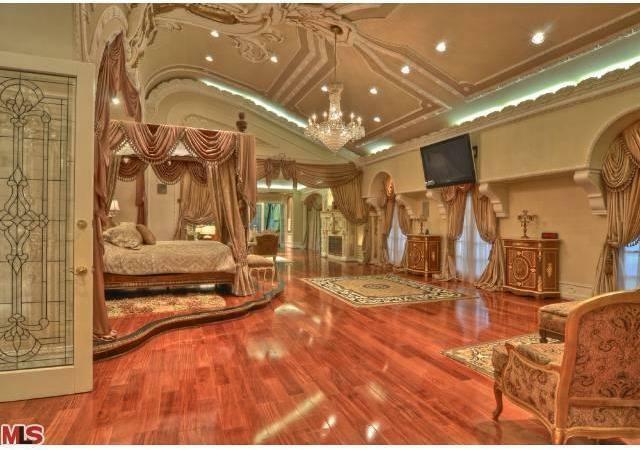 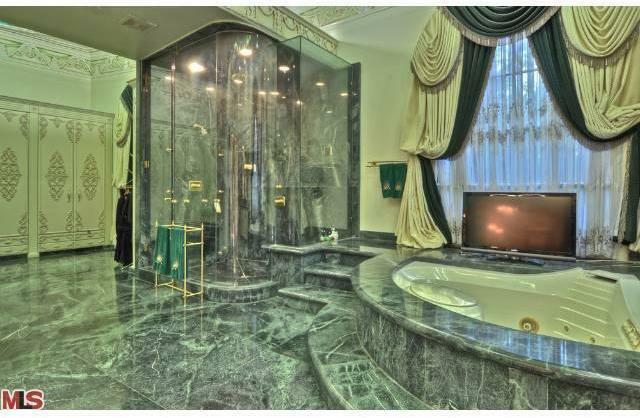 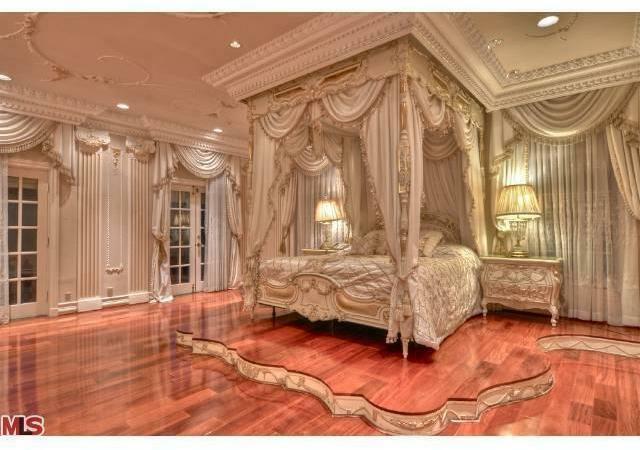 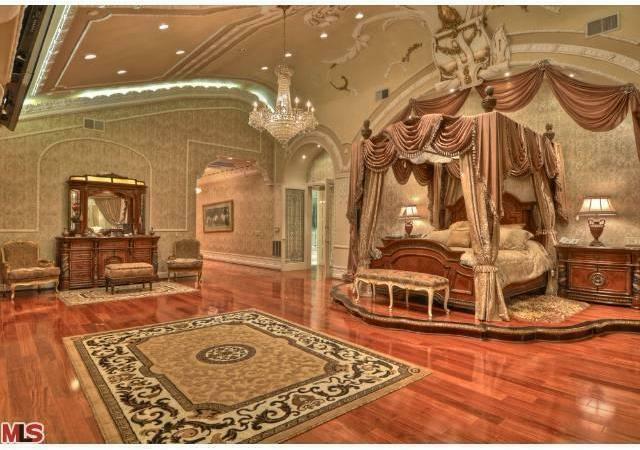 Luxurious royal master bedroom suite. 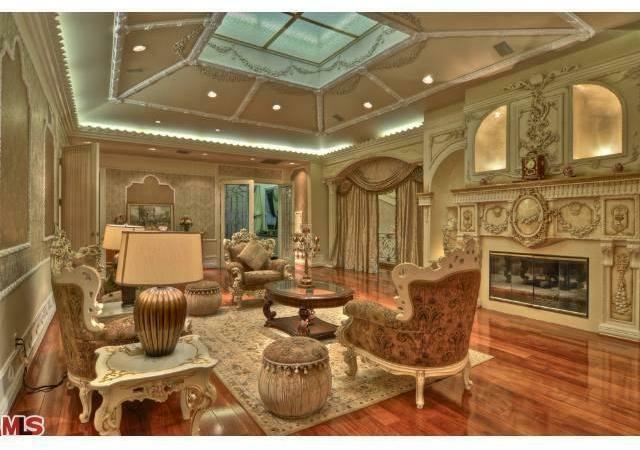 Master handcraftsmanship details throughout. 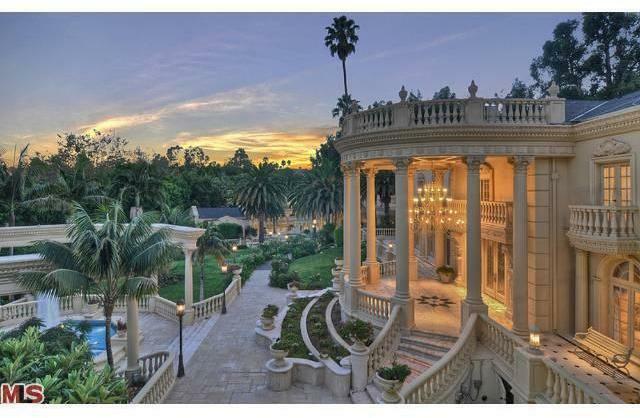 Comprised of several buildings encompassing a 6-bedroom guesthouse, palatial main residence, & separate building w/professional style fitness center, beautiful large pavilion, & koi pond, the estate rests on nearly 1.7 acres of prime land. 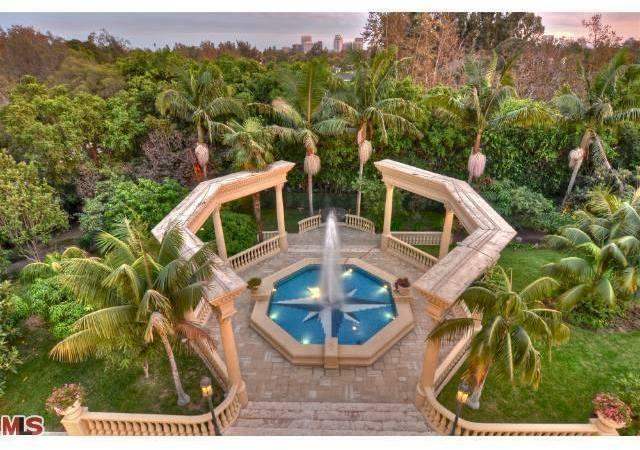 A perfect setting for nighttime soirees, the lush gardens envelope guests in a private world of mature palms, ponds, fountains, verandas, European-style grottos, swimming pool, spa, & a cupola-covered pavilion leading to a lighted tennis court. 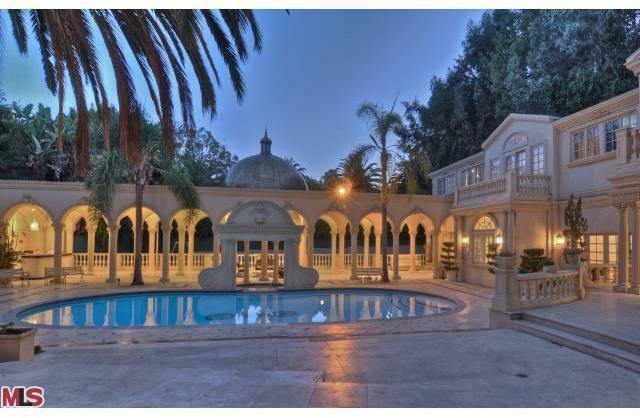 Ideal location in lower Bel Air on a cul-de-sac just minutes from Beverly Hills, Westwood & Santa Monica. 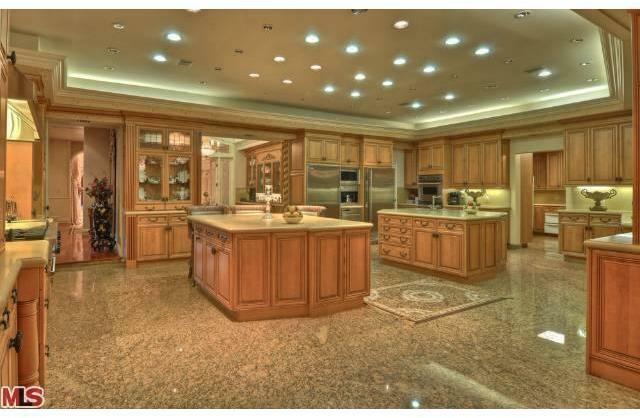 Listing Courtesy of Coldwell Banker-BH South, Jade Mills, BRE #00526877 and Coldwell Banker-BH South, Joyce Rey. 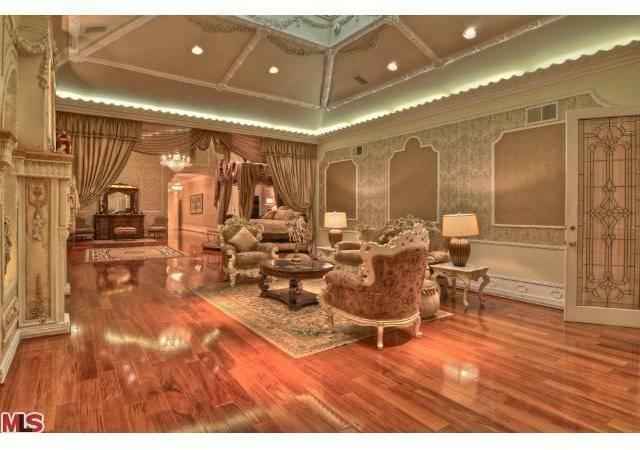 Interested in 10425 W Revuelta Way?